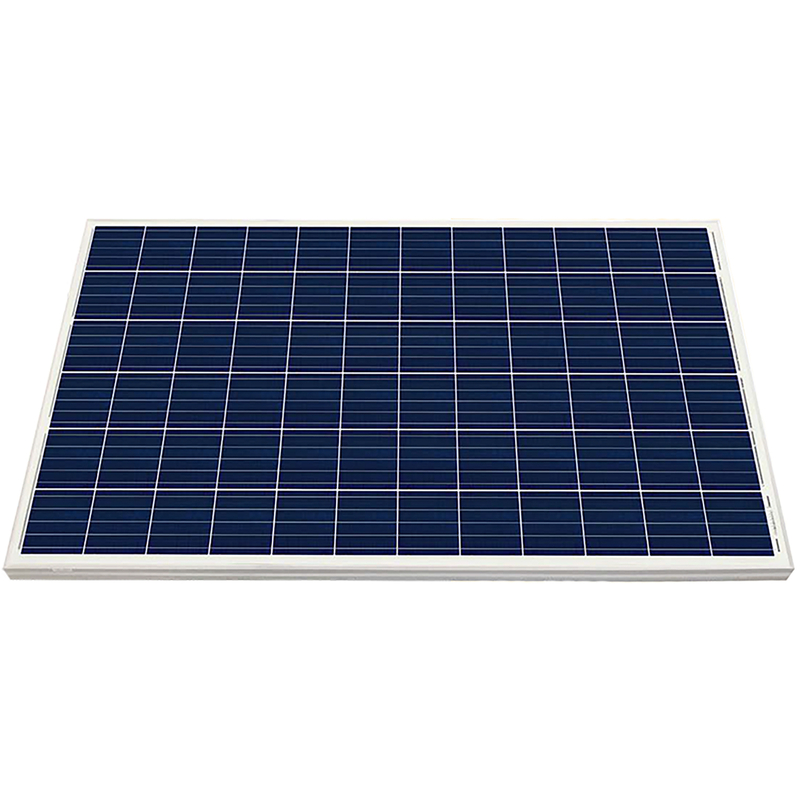 Canadian Solar 325W CS6U-325P with Poly-crystalline cells significantly improve efficiency and reliability. This new technology offers superior low irradiance performance in the morning, in the evening and on cloudy days, increasing the energy output of the panel and the overall yield of the solar system. 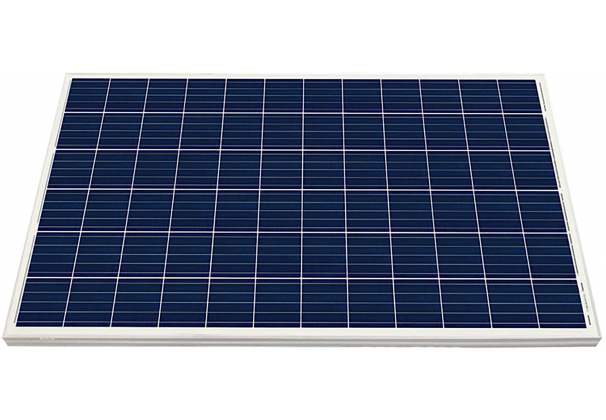 How many of the Canadian Solar 325W modules do you have?